Corydalis has been keeping my dogs safely pain free for years. My dog was diagnosed with elbow dysplaysia at about 6-8 months old. I was devastated and afraid of Losing him so young. I didn’t want to put him thru surgery, especially at that age, We have an holistic vet in my area and between the acupuncture treatments and especially ( I believe) the Corydalis the vet recommended....my pup is almost two now and has been thriving.....comfortable. I’m a believer in Corydalis ! AND...it’s safe! Our vet prescribed for eating comfort for our 90# lab Waldo. We give it twice daily after meals. Seems to be helping. Fast service from a trusted source. 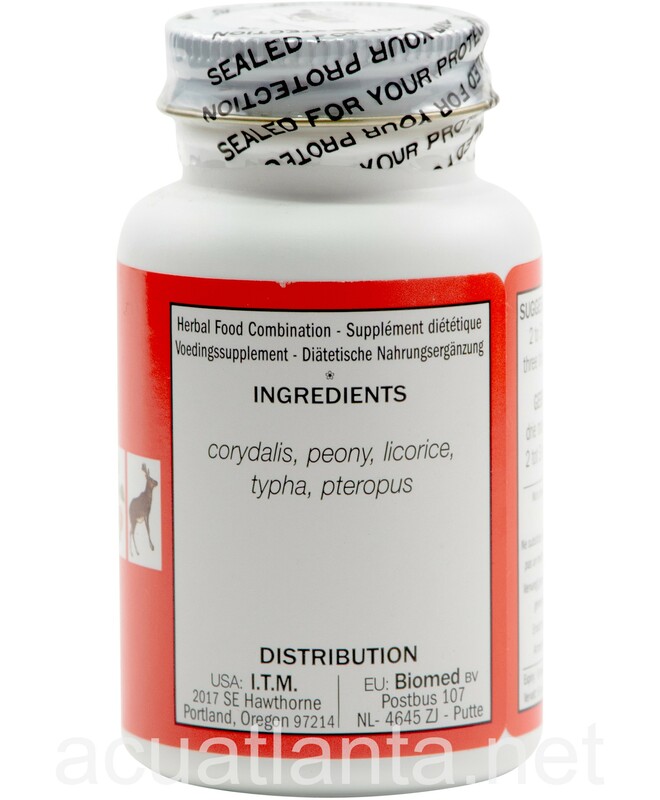 I have been using Corydalis 5 for about 5 years if not longer for my Cane Corso (Italian Mastiff). My poor guy was in such a bad place and he can run, play and chase butterflies and snowflakes again. It helps immensely with his pain management. He's terribly arthritic. When I run out I can really tell a difference. 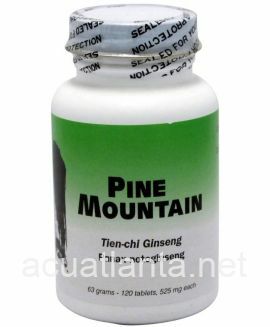 Thankfully, Acupuncture Atlanta is wonderful and ships so quickly. I've taken it myself as well and works great. I broke my ankle in January and started using the holistic supplements I give to my dog. Ozzy seriously cannot be without this very valuable product. All three of my dogs take it...the other two as needed for an injury, etc. I will not stop buying it. It's better than good. Works great! Acuatlanta has good customer service. Thank you. 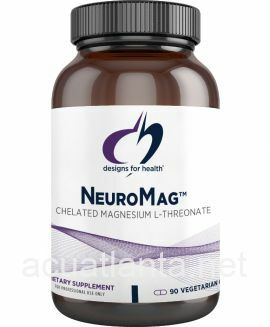 This product has been remarkable for helping with my fibromyalgia pain. I use it for pain. It is excellent. I will order it again. Corydalis 5 has helped me to a fairly high degree in the control of pain. I am no longer taking ibuprofen daily as I have been doing for many, many years. In fact I have only taken ibuprofen twice in the last 2 weeks. 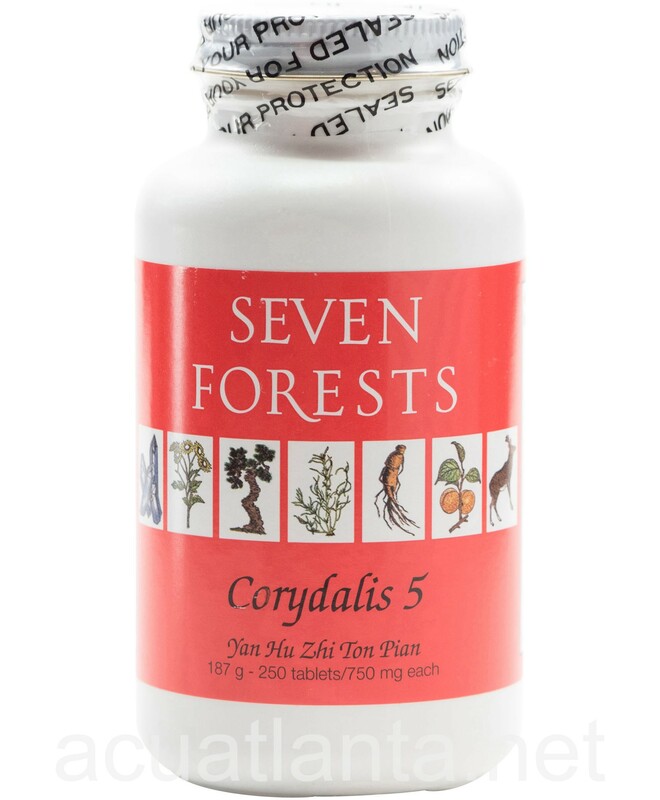 I have been taking Corydalis, 3 tablets, 3 times a day, for about 4 weeks and I think it took a couple of weeks to build up in my system. 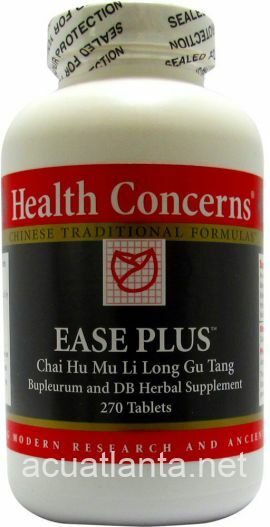 While my Doctor of Oriental medicine recommended this to me, to aid in the control of my back pain, I would recommend it to any one. It has helped me. I've used Corydalis 5 for a year or so. It makes quite a difference. I give it to my dog that was completely paralyzed. Electronic acupuncture got him back on his feet. This pill keeps him going. It keeps his muscles from being tight w/ pain. He gets 1/2 pill, 3 times/day, every 8 hrs. He moves much easier since he's been on this pill. This is being given to my dogs on recommendation of the holistic veterinarian. Yes it does help them. I am using this product (and more) for a 12 year old dog with osteosarcoma of the left ulna. So far he is fighting it. We have been giving these to our dogs for years. It helps them with pain and does not have any bad side effects. I had rotater cuff surgery and after hearing about Corydalis on Dr. Oz I thought I would give it a try. I did not notice enough relief to say it works. My 9 year old Golden Retriever has been using this for almost a year and I noticed a big difference when she gets up from laying down. She gets up easier. My holistic vet prescribed it instead of the aspirin that she had been taking.It works. My 8 year old black lab has severe arthritis that makes it hard for him to walk. When I ran out of Corydalis I noticed a difference. He would limp even more. When taking Corydalis he seems to walk easier and not be in as much pain. 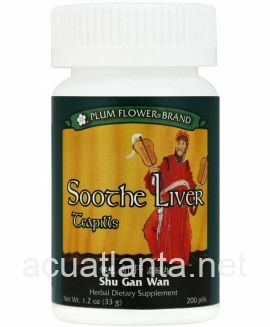 I really like that it is natural and not harmful for his liver. 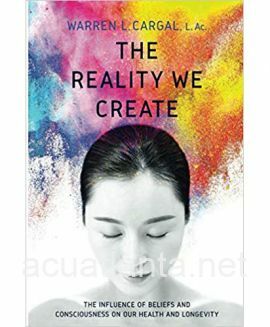 I was happy to find it for such a great price and fast shipping. I actually bought these for my dog. She had been on them for a while now, I couldn't pass up the price that Acu Atlanta wanted for them. I can tell when we miss a day. Thanks!!! Wonderful product. It has been prescribed by my veterinarian for my 13+ year old dog. She has kidney disease and can't take NSAID type pain relievers. 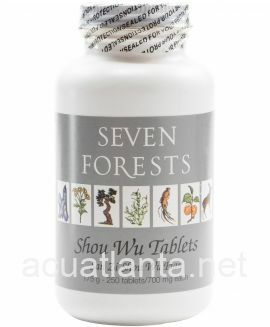 I administer these pills along with her prescription meds. The cool thing is, she just takes these "as is". I put her meds. in a spoonful of mashed sweet potato, but I just hand her these tablets and she chews 'em right up! I will continue to buy this product because I have seen the results and the price is beyond great!! I love Corydalis 5. About 2 months ago I fractured my femur neck in my hip and had to have surgery. As always, doctors give you Rx pain pills to tolerate any pain one might have. Once I was recovering at home, I switch to Corydalis 5 and no longer need the Rx pain pills. I am still doing rehab and even though there is pain associated with the workouts, my Corydalis 5 makes it easier for me. I take it three times a day and it has worked miracles. Great product! 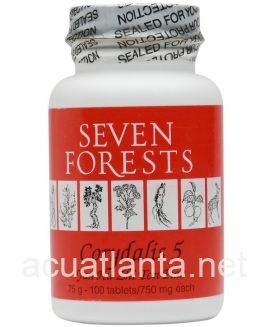 Customer who purchased Corydalis 5 250 tablets online also bought the following products which may be of interest to you.